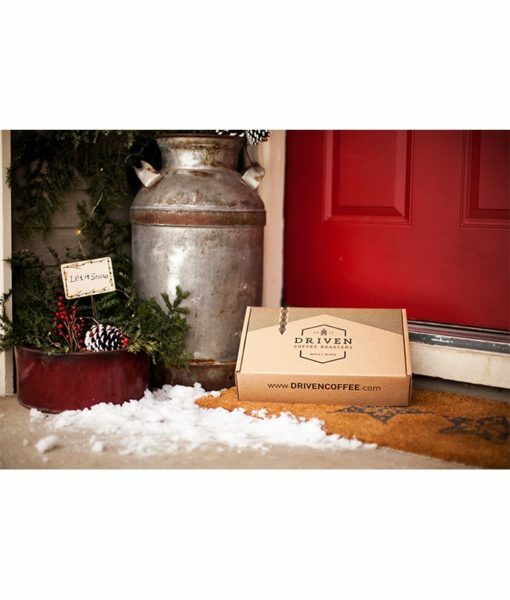 The Single Origin Sample Box is a window into some of our favorite coffees, the ones we get out of bed for. Each coffee has a roast profile that develops specific characteristics in the bean that we want to highlight in the cup. As a result they brew a cup that starts out great hot, but somehow gets even better as it cools. These are truly the coffees that will make anyone stop and take notice. This handsome sample box contains 12oz bags of the following three coffees: Ethiopia Sidamo, Guatemala Antigua, and Peru Cenfrocafe. 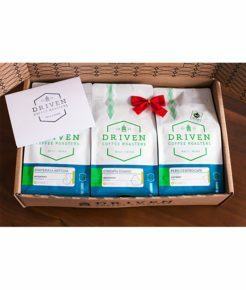 These coffees are light to medium roast and will be the perfect gift for any coffee enthusiast.